In an interview with Fandango, co-directer Anthony Russo has confirmed that, while not completely finished, the running time for Marvel Studios’ upcoming Avengers: Endgame will be around 3 hours long, beating Infinity War‘s two hours and forty minutes. “We don’t have an official locked runtime yet. Yeah, [but] we are right at about that.” Russo said when asked about the film’s rumored runtime. Russo also gave an update on the film’s final post-production stages before it hit the theaters later this month. “We are in the very final maybe week and a half, two weeks at most. We are in the finishing stages. We just completed the score for the film. We’re still in the process of doing the full sound mix for the movie. We’re still finishing many visual effects shots. We’re still color timing the film. We are making little picture tweaks here and there, but for the most part, we’re done changing picture. That’s where we’re at. 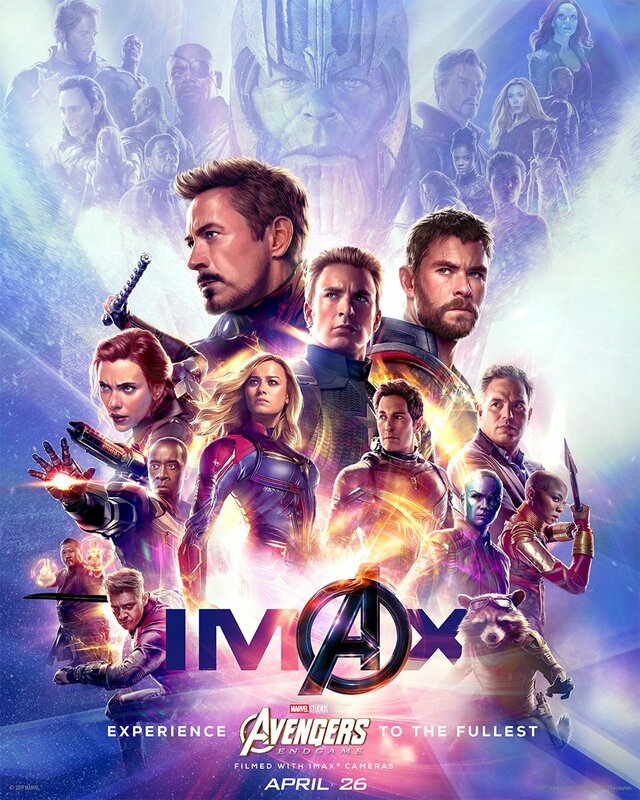 RELATED: Avengers: Endgame Tickets On Sale, Plus Special Look with New Footage! Last year’s Avengers: Infinity War saw the titular superhero team take the fight to Thanos in order to stop his attempt at exterminating half of the universe’s population with the Infinity stones. But it was to no avail, as he was able to successfully collect them all and snap his fingers, wiping out half of all life from existence in a cloud of ash. Confirmed cast members for the fourth Avengers film so far includes Robert Downey Jr., Chris Evans, Mark Ruffalo, Scarlett Johansson, Chris Hemsworth, Jeremy Renner, Don Cheadle, Sean Gunn, Paul Rudd, Brie Larson, Karen Gillan, Katherine Langford and Josh Brolin. 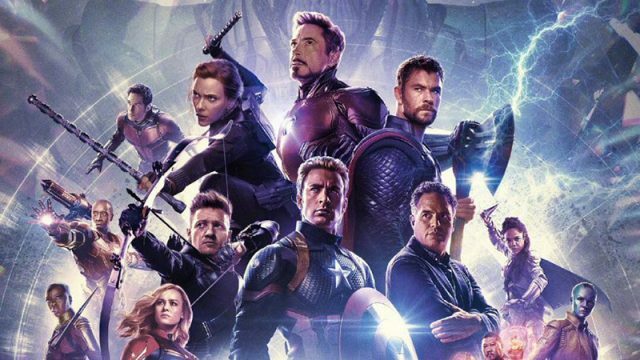 Avengers: Endgame will open on April 26.